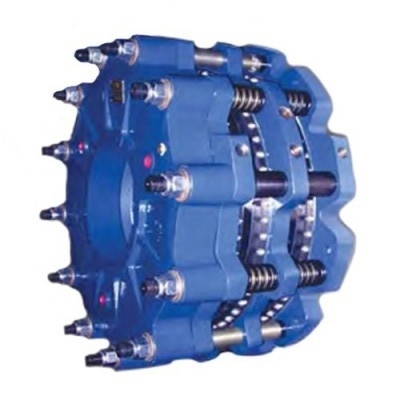 Industrial Clutch Parts Ltd. supplies a wide range of industrial brakes, clutches & friction materials for a number of industrial applications. 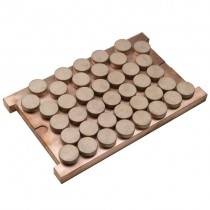 Many parts are held in stock to allow for short lead times. 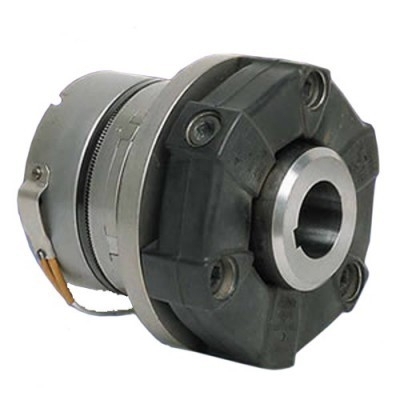 Our range also extends to couplings for heavy drive applications. 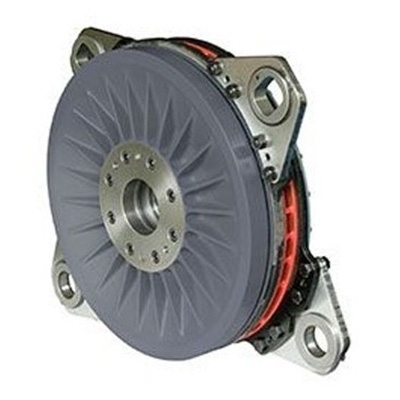 We also manufacture a range of caliper brakes to directly interchange with OEM braking requirements. ICP is the number one distributor for several major brands, including Eaton Airflex and WPT Power Corporation. We have built a reputation as a reliable distribution partner for some of the most respected names in the industry. With a 10,000 sq. ft. warehouse, our fully computerised stock management system provides customers with a central distribution centre servicing the UK, Europe and the rest of the world. 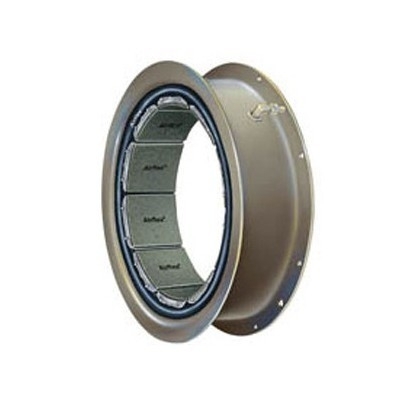 Our industrial friction range covers all major wind turbine applications such as Vestas, Gamesa & GE Energy to name a few. ICP manufacture their own brakes & brake pads to completely interchange with OEM brakes and offer you a cost-effective genuine replacement.